Maybe you prefer the sleek sporty style, or maybe your frequent trips to the warehouse store have you dreaming of an extended SUV. Whether you’re a minivan fan or you’d rather be in a vintage pickup, there’s enough variation in the automotive market to please just about everyone. 1956 GMC Custom Milk Truck: This Chevy V8 engine carries a retro look, with its hand-painted decals and a rust-free finish. While you may have no need to transport dozens of gallons of dairy product, you might do it just for the fun of it. 1970 Chrysler Town & Country: This wood-paneled wagon carries nine passengers and takes 11.1 seconds to reach 60 mph. The engine is 290hp with a three-speed gearbox and reasonable gas mileage. 1971 Ford Torino Custom Display Car: This car has a 3-D printed liquid metal finish. While it’s not driveable, you may want to take a few pictures to remember this weird and otherworldly car. Lamborghini Veneno Roadster: At a price of $3.9 million, this car ranks as one of the most expensive on the automotive market worldwide. It’s a one-of-a-kind, made to celebrate the 50th anniversary of Lamborghini. It boasts a 750hp engine and reaches 60 mph in only three seconds, topping out at 220 mph. Rinspeed sQuba: Like something out of a Bond movie, the Rinspeed sQuba is a $1.5 million fantasy brought to life. It’s all-electric, but can hit 77 mph on the road, plus three mph on water and 1.8 mph underwater at 30 feet. There are three motors installed in the trunk of the car to give it mobility in water. Green Lego Car: This car runs completely on air pistons. Made with over 500,000 Lego pieces, the car’s construction costs a total of $60,000. The car, conceived as a novelty item, can achieve a maximum speed of 20 mph. The Transition: Created by Terrafugia, The Transition is a flying car worth approximately $280,000. 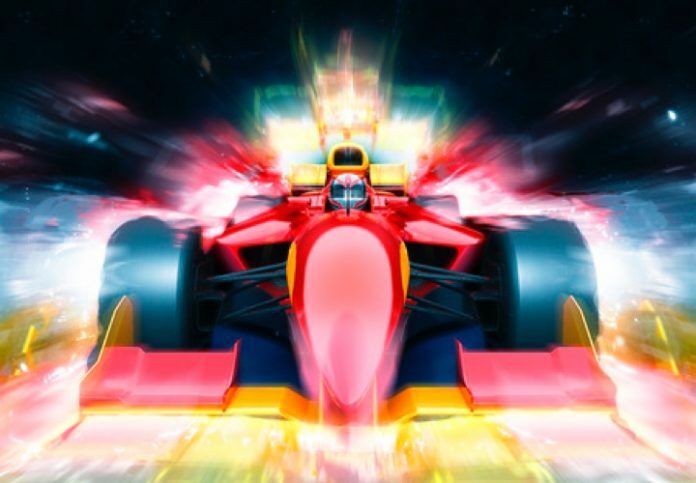 The car’s in-air speed is approximately 100 mph and has an onboard weight limit of 500 pounds. Don’t want the neighbors poking around? The Transition’s wings can be folded to make the car a mere 7 feet across for storage in your garage. For most of us, choosing from the many options available on the automotive market often comes down to cup holders or whether we prefer two- or four-door options. If you think more adventurously you can explore ownership of one of these unique and quirky car design options. 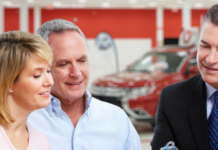 Previous articleIs Email Marketing Still An Effective Tool For the Auto Industry? 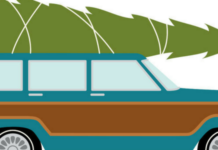 Which of These Famous Holiday Movie Cars Are Your Favorite? Which Sales Metrics Are Key For Increasing Your Sales?